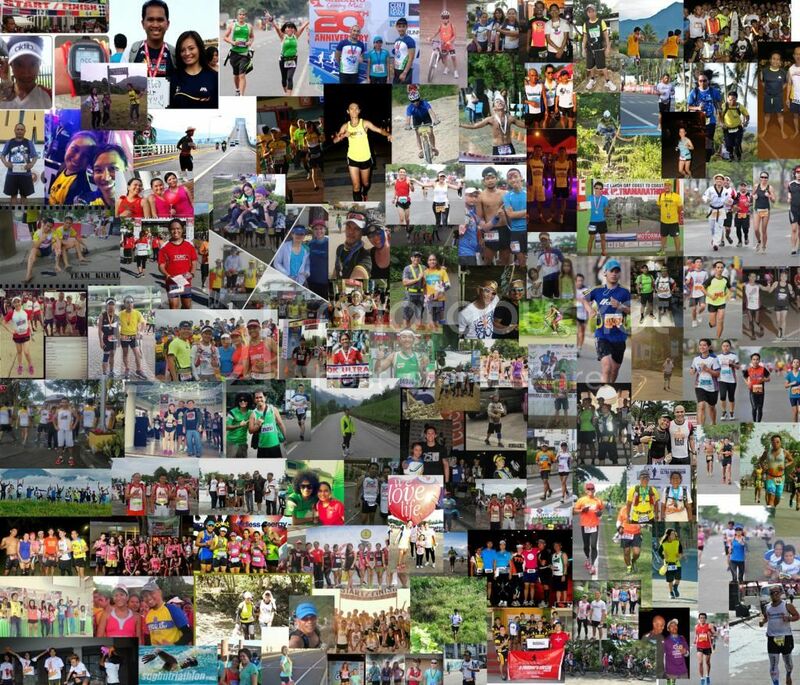 You’ve shared to us so many stories and pictures for this year 2013. And let us say thank you in humble way that you choose Aktib.ph as your run diary. 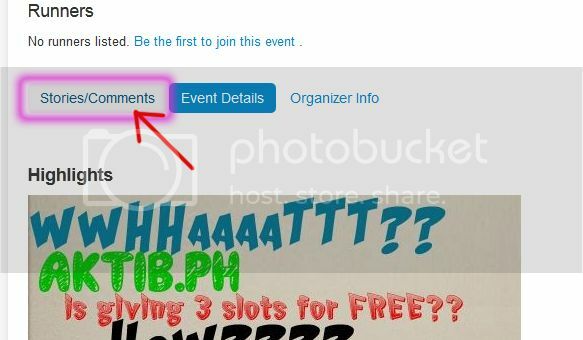 If your not yet Log-in to Aktib.ph then you will see this interface. Just click “Login to add a post”. Click “Sign in with Facebook”. 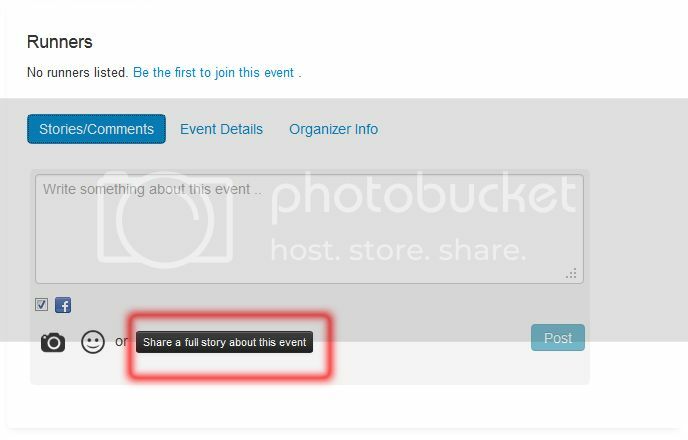 And finally click “Share a full story about this event”. Then in here you can start writing your Unforgettable 2013 Run Event. 2. Include the running event you wish to join next year. Winners will be based on number of hearts. Deadline of submission is January 3, 2014. We will announce the winners January 6, 2014. Through ups and downs we stay together, now it’s time for Aktib to make your 2014 a good year of being an Aktib person. For 2014, we will even give more surprises to Aktib story contributors. Good Luck Guys and Have a Merry Christmas and Happy New Year! • How To Verify Your e-mail address, and Why? 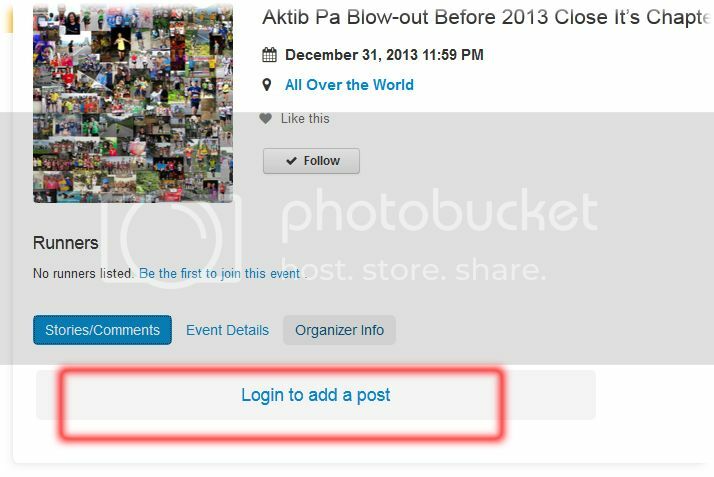 • How to find Past Races / Events Listing in aktib.ph?